All Park Estates homes currently listed for sale in Long Beach as of 04/18/2019 are shown below. You can change the search criteria at any time by pressing the 'Change Search' button below. "This is the home that you ve been waiting for! Prime corner-lot location in the prestigious tree-lined neighborhood of Park Estates. 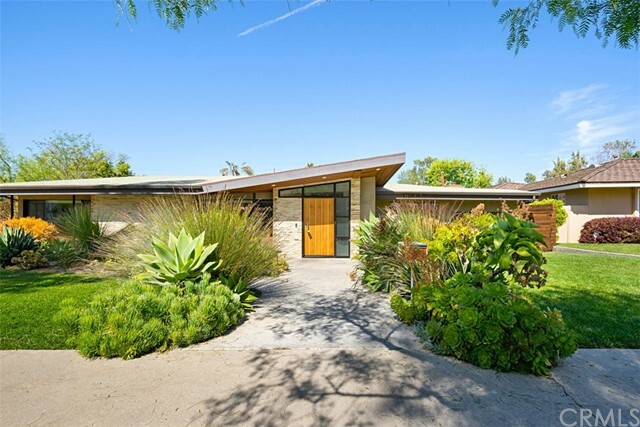 This exquisite home was enlarged and fully remodeled in 2012 from the ground up with fine details and appointments throughout. 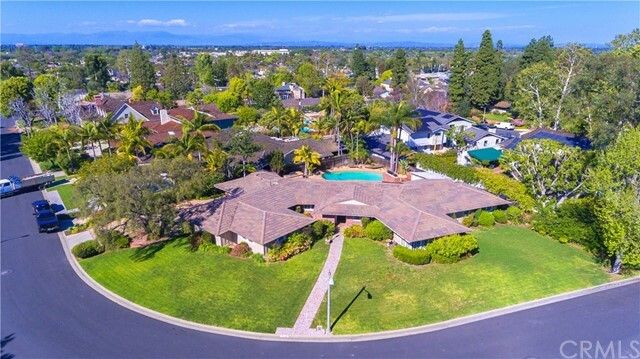 The turnkey ranch-style pool home features 3 bedrooms, 2.5 bathrooms, and an office/den along with 2,351sf of living space situated on a private 9,409sf lot. A large family room opens up to the dining room and kitchen. The gourmet kitchen features custom wood cabinets, quartz counter tops, Bosch appliances, and a 5-burner cooktop on an island with a premium hood vent. Off the kitchen is an office/den with access to the private side yard space and large sliding door to the backyard. The master bedroom offers a view of the backyard and connects to large master bathroom featuring a large walk-in shower, dual vanity sinks, and 2 large walk-in closets. Spacious yard features a large sitting area with a trellis along with a sparkling heated pool with a retractable cover and several fruit trees. 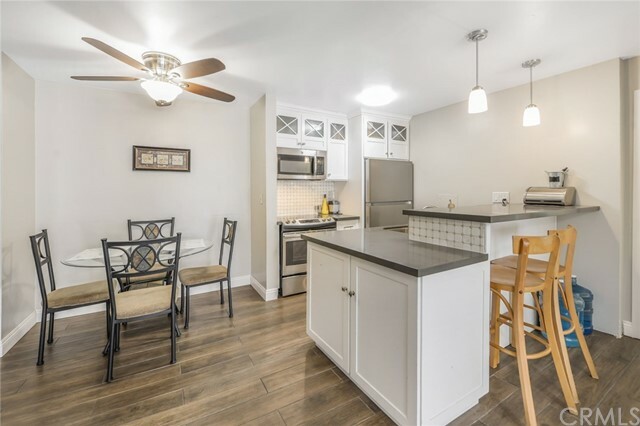 Upgrades in the home include LED recessed lights throughout, premium wood flooring, large ceramic tile, custom built-in cabinets in the bathroom and family room, upgraded windows & doors, remodeled bathrooms, 2 skylights, tankless water heater, and much more. Centrally located in close proximity to CSULB, golf courses, and many shopping & dining options along with easy freeway access to the 405, 605, and 22. A great place to call home!"